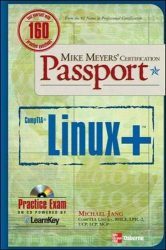 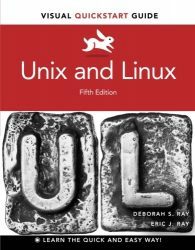 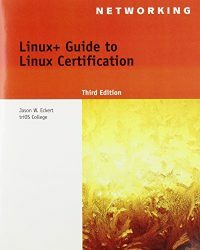 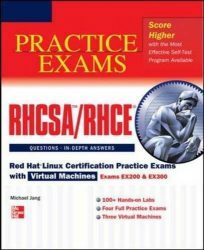 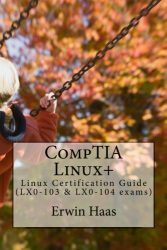 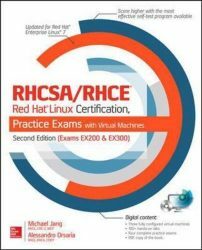 We’ve handpicked some of our favorite recommended Linux Certification study guides below. 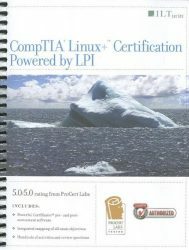 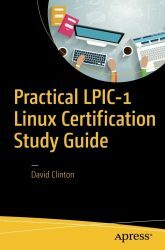 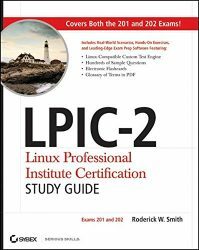 This ILT Series course, designed to prepare students for the new Linux+ Powered by LPI exams LX0-101 and LX0-102, provides a comprehensive guide to common tasks performed by system administrators, including installation, customization, and troubleshooting. 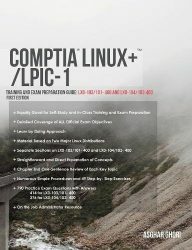 Expanded coverage of networking and security provide everything you need to hit the ground running.